A possible sneak peek at the next five years of Marvel Superhero movie dates has been disclosed on the net after San Diego’s Comic Con, but is it real? I think that’s what we’re all asking ourselves. 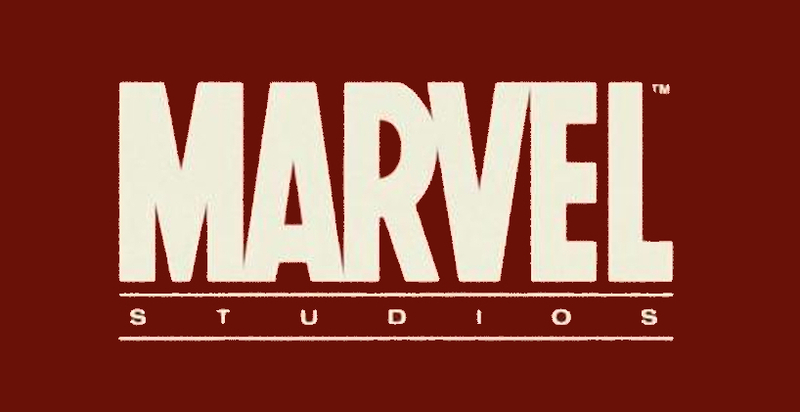 Even if it really is the studio’s current plans for the next Marvel movies, it would have to be a tentative schedule at best, since we all know of movie dates that have been pushed back in the past, depending on the financial and social implications of the movies themselves. The third ‘Avengers movie Age of Ultron’ is coming out May 1, 2015. I am really looking forward to this movie, although I am unsure where they’ll take this one, even if Loki is still out there “reigning” down trouble throughout the realms. ‘Ant Man’ released July 17, 2015. ‘Captain America: The Fallen Son’ out May 6 2016. The much anticipated and widely debated role of ‘Doctor Strange’ will hit theaters on July 8, 2016. The return of ‘Thor: Ragnarok’ on May 5, 2017, is probably when we will find out what bad things those stones they keep collecting and hiding at the end of the Marvel movies can really do. July 28, 2017 will bring us the second ‘Guardians of the Galaxy: War of Kings.’ ‘Black Panther’ out November 3, 2017. The fourth ‘Avengers movie, Civil War’ will be hitting theaters on July 6, 2018. The next ‘Hulk’ movie, ‘World War’ is not out until November 2, 2018. A new movie series called ‘Inhumans’ will hit theaters May 3, 2019. Which one of these movies are you most looking forward to?